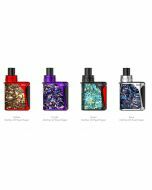 C-FLAT Pod Vaping Kit, being all-in-one style, comes with a replaceable cartridge whose capacity reaches 1.5ml. 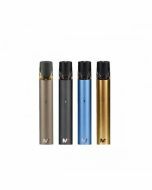 With a built-in 350mAh battery and a max output 15W mod, C-FLAT Pod brings you massive vapor experience. Compact and ergonomical design makes it quite convenient to carry. 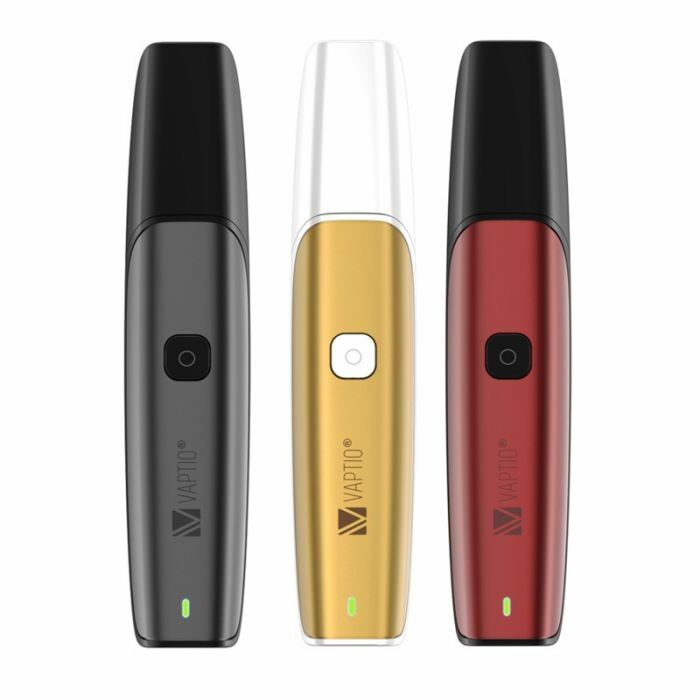 And a pass-through function allows you enjoy vaping anytime and anywhere. Moreover, the C-FLAT Pod comes with a built-in button to avoid mis-operating in pocket. 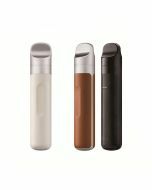 All in all, this pod kit will definitely make itself to be your favorite vaping device during travel.